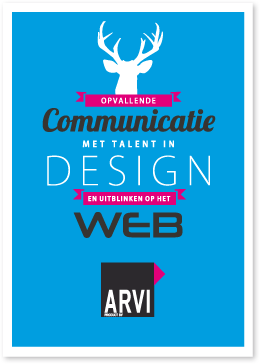 The (online) marketing of Cubic Colors is in the hands of ARVI product bv. This marketing agency with young professionals lifts our webshop to a higher level. They deliver a user-friendly, clear website, and informative texts about our products. ARVI product makes catchy social media posts and newsletters as well. Looking for more information, pictures or press release? ARVI product manages all the pictures and press releases of Cubic Colors. Are you looking for more information about a product or do you want an image in high resolution so that it can be published in a paper, magazine or an affiliated website? Contact us, and we send your request to our colleagues of ARVI product bv!